The payback method is a method of evaluating a project by measuring the time it will take to recover the initial investment. The payback period is the number of months or years it takes to return the initial investment. To calculate a more exact payback period: payback period = amount to be invested / estimated annual net cash flow. The payback method also ignores the cash flows beyond the payback period; thus, it ignores the long-term profitability of a project. time value of money: The value of money, figuring in a given amount of interest, earned over a given amount of time. Opportunity cost: The cost of an opportunity forgone (and the loss of the benefits that could be received from that opportunity); the most valuable forgone alternative. In capital budgeting, the payback period refers to the period of time required for the return on an investment to “repay” the sum of the original investment. Capital Investment in Plant and Property: The payback method is a simple way to evaluate the number of years or months it takes to return the initial investment. 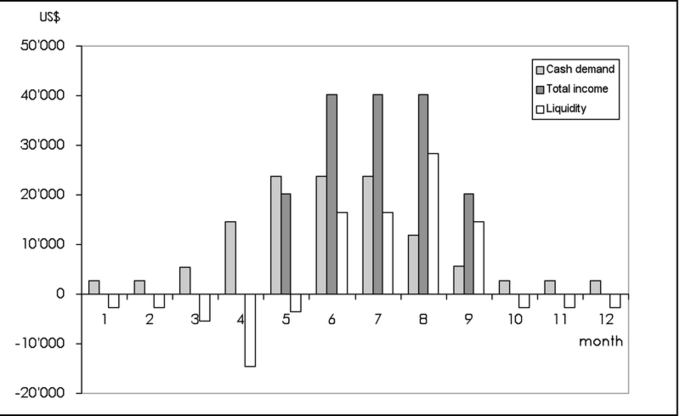 As a tool of analysis, the payback method is often used because it is easy to apply and understand for most individuals, regardless of academic training or field of endeavor. When used carefully to compare similar investments, it can be quite useful. As a stand-alone tool to compare an investment, the payback method has no explicit criteria for decision-making except, perhaps, that the payback period should be less than infinity. The payback method is considered a method of analysis with serious limitations and qualifications for its use, because it does not account for the time value of money, risk, financing or other important considerations, such as opportunity cost. While the time value of money can be rectified by applying a weighted average cost of capital discount, it is generally agreed that this tool for investment decisions should not be used in isolation. Alternative measures of “return” preferred by economists are net present value and internal rate of return. An implicit assumption in the use of the payback method is that returns to the investment continue after the payback period. The payback method does not specify any required comparison to other investments or even to not making an investment. The payback period is usually expressed in years. Start by calculating net cash flow for each year: net cash flow year one = cash inflow year one – cash outflow year one. Then cumulative cash flow = (net cash flow year one + net cash flow year two + net cash flow year three). Accumulate by year until cumulative cash flow is a positive number, which will be the payback year. To calculate a more exact payback period: Payback Period = Amount to be initially invested / Estimated Annual Net Cash Inflow. Payback period is usually expressed in years. Start by calculating Net Cash Flow for each year, then accumulate by year until Cumulative Cash Flow is a positive number: that year is the payback year. Some businesses modified this method by adding the time value of money to get the discounted payback period. They discount the cash inflows of the project by the cost of capital, and then follow usual steps of calculating the payback period. Additional complexity arises when the cash flow changes sign several times (i.e., it contains outflows in the midst or at the end of the project lifetime). The modified payback period algorithm may be applied. discounted payback period: The discounted payback period is the amount of time that it takes to cover the cost of a project, by adding positive discounted cash flow coming from the profits of the project. Payback period in capital budgeting refers to the period of time required for the return on an investment to “repay” the sum of the original investment. Payback period is usually expressed in years. Start by calculating Net Cash Flow for each year: Net Cash Flow Year 1 = Cash Inflow Year 1 – Cash Outflow Year 1. Then Cumulative Cash Flow = (Net Cash Flow Year 1 + Net Cash Flow Year 2 + Net Cash Flow Year 3… etc.) Accumulate by year until Cumulative Cash Flow is a positive number: that year is the payback year. Payback Period = Amount to be initially invested / Estimated Annual Net Cash Inflow. Payback period method does not take into account the time value of money. Some businesses modified this method by adding the time value of money to get the discounted payback period. They discount the cash inflows of the project by a chosen discount rate (cost of capital), and then follow usual steps of calculating the payback period. 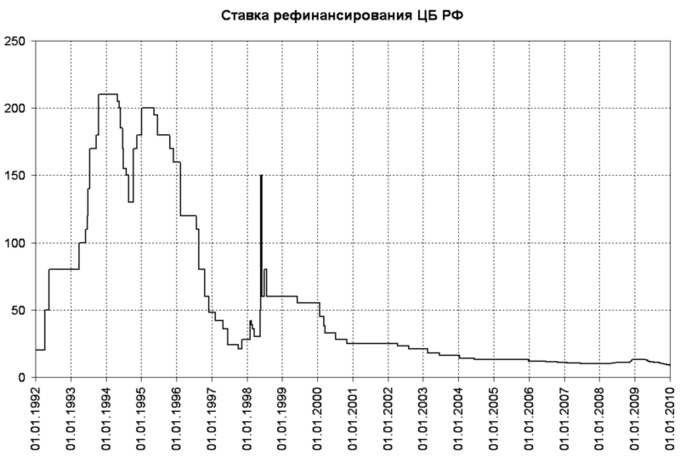 Discount rate: Discount rate set by Central Bank of Russia in 1992-2009. Additional complexity arises when the cash flow changes sign several times (i.e., it contains outflows in the midst or at the end of the project lifetime). The modified payback period algorithm may be applied then. First, the sum of all of the cash outflows is calculated. Then the cumulative positive cash flows are determined for each period. The modified payback period is calculated as the moment in which the cumulative positive cash flow exceeds the total cash outflow. Let’s take a look at one example. Year 0: -1000, year 1: 4000, year 2: -5000, year 3: 6000, year 4: -6000, year 5: 7000. The sum of all cash outflows = 1000 + 5000 + 6000 = 12000. The modified payback period is in year 5, since the cumulative positive cash flows (17000) exceeds the total cash outflows (12000) in year 5. To be more detailed, the payback period would be: 4 + 2/7 = 4.29 year. The payback method is more effective at accurately projecting payback periods when it is discounted to incorporate the time value of money. The payback method simply projects incoming cash flows from a given project and identifies the break even point between profit and paying back invested money for a given process. However, the payback method does not take into account the time value of money. To do so, you simply need to discount the payback based upon a cost of capital or interest rate. Using the discounted cash flow analysis equation, it’s relatively simple to account for the time value of money when applied to payback periods. payback method: A simple calculation that allows an assessment of the cost of a project via the time it will take to be repaid. The payback method is quite a simple concept. The majority of business projects (or even entire business plans for an organization) will require capital. When investing capital into a project, it will take a certain amount of time before the profits from the endeavor offset the capital requirements. Of course, if the project will never make enough profit to cover the start up costs, it is not an investment to pursue. In the simplest sense, the project with the shortest payback period is most likely the best of possible investments (lowest risk at any rate). Time is a commodity with cost from a financial point of view. For example, a project that costs $100,000 and pays back within 6 years is not as valuable as a project that costs $100,000 which pays back in 5years. Having the money sooner means more potential investment (and thus less opportunity cost ). The shorter time scale project also would appear to have a higher profit rate in this situation, making it better for that reason as well. If a payback method does not take into account the time value of money, the real net present value (NPV) of a given project is not being calculated. This is a significant strategic omission, particularly relevant in longer term initiatives. As a result, all corporate financial assessments should discount payback to weigh in the opportunity costs of capital being locked up in the project. For the sake of simplicity, let’s assume the cost of capital is 10% (as your one and only investor can turn 10% on this money elsewhere and it is their required rate of return). If this is the case, each cash flow would have to be $2,638 to break even within 5 years. At your expected $2,000 each year, it will take over 7 years for full pay back. As you can see, discounting the payback period can have enormous impacts on profitability. Understanding and accounting for the time value of money is an important aspect of strategic thinking. Payback period as a tool of analysis is easy to apply and easy to understand, yet effective in measuring investment risk. Payback period, as a tool of analysis, is often used because it is easy to apply and easy to understand for most individuals, regardless of academic training or field of endeavor. The payback period is an effective measure of investment risk. It is widely used when liquidity is an important criteria to choose a project. Payback period method is suitable for projects of small investments. It not worth spending much time and effort in sophisticated economic analysis in such projects. Payback period, as a tool of analysis, is often used because it is easy to apply and easy to understand for most individuals, regardless of academic training or field of endeavor. When used carefully or to compare similar investments, it can be quite useful. All else being equal, shorter payback periods are preferable to longer payback periods. As a stand-alone tool to compare an investment to “doing nothing,” payback period has no explicit criteria for decision-making (except, perhaps, that the payback period should be less than infinity). The term is also widely used in other types of investment areas, often with respect to energy efficiency technologies, maintenance, upgrades, or other changes. For example, a compact fluorescent light bulb may be described as having a payback period of a certain number of years or operating hours, assuming certain costs. 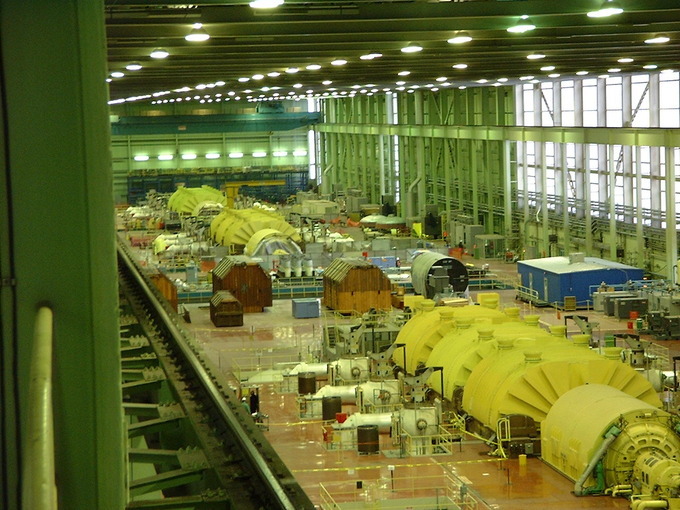 Here, the return to the investment consists of reduced operating costs. Although primarily a financial term, the concept of a payback period is occasionally extended to other uses, such as energy payback period (the period of time over which the energy savings of a project equal the amount of energy expended since project inception). These other terms may not be standardized or widely used. The payback period is an effective measure of investment risk. The project with a shortest payback period has less risk than with the project with longer payback period. The payback period is often used when liquidity is an important criteria to choose a project. Monthly liquidity of an organic vegetable business: Cash demand is high from April to August. The business is more likely to use payback period to choose a project. Payback period method is suitable for projects of small investments. It not worth spending much time and effort on sophisticated economic analysis in such projects. Payback period analysis ignores the time value of money and the value of cash flows in future periods. Payback ignores the time value of money. Payback ignores cash flows beyond the payback period, thereby ignoring the ” profitability ” of a project. To calculate a more exact payback period: Payback Period = Amount to be Invested/Estimated Annual Net Cash Flow. return: Gain or loss from an investment. The payback period is considered a method of analysis with serious limitations and qualifications for its use, because it does not account for the time value of money, risk, financing, or other important considerations, such as the opportunity cost. While the time value of money can be rectified by applying a weighted average cost of capital discount, it is generally agreed that this tool for investment decisions should not be used in isolation. Alternative measures of ” return ” preferred by economists are net present value and internal rate of return. An implicit assumption in the use of payback period is that returns to the investment continue after the payback period. Payback period does not specify any required comparison to other investments or even to not making an investment. 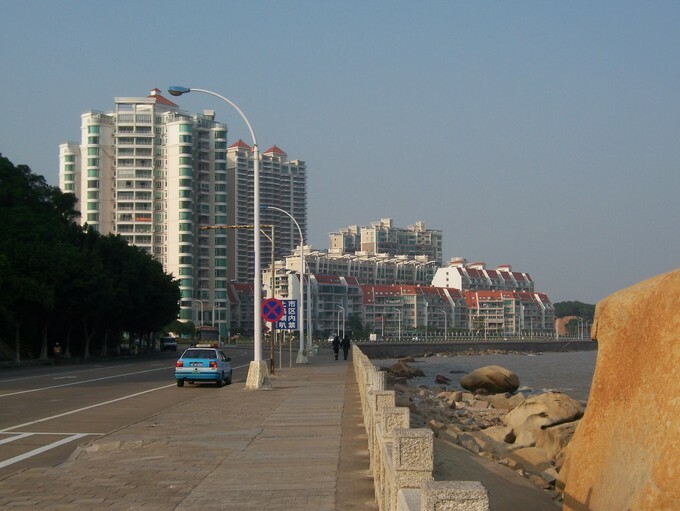 Zhuhai sea front development: Payback is the amount of time it takes to return an initial investment; however, it does not account for the time value of money, risk, financing, or other important considerations, such as the opportunity cost. Payback ignores the time value of money. For example, two projects are viewed as equally attractive if they have the same payback regardless of when the payback occurs. If both project require an initial investment of $300,000, but Project 1 has a payback of one year and Project two of three years, the projects are viewed equally, although Project 1 is more valuable because additional interest could be earned on the funds in year two and three. Payback also ignores the cash flows beyond the payback period, thereby ignoring the profitability of the project. Thus, one project may be more valuable than another based on future cash flows, but the payback method does not capture this.